Juke Box Ltd back in France! 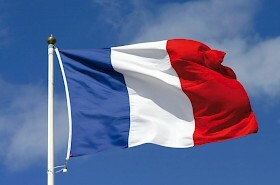 After lot's of demand from customers and shops Juke Box Ltd Benelux is now active in France! With Fred and Herve (ex-Juke Box France) available to help french customers, we are looking forward to a very creative and audiofile future.